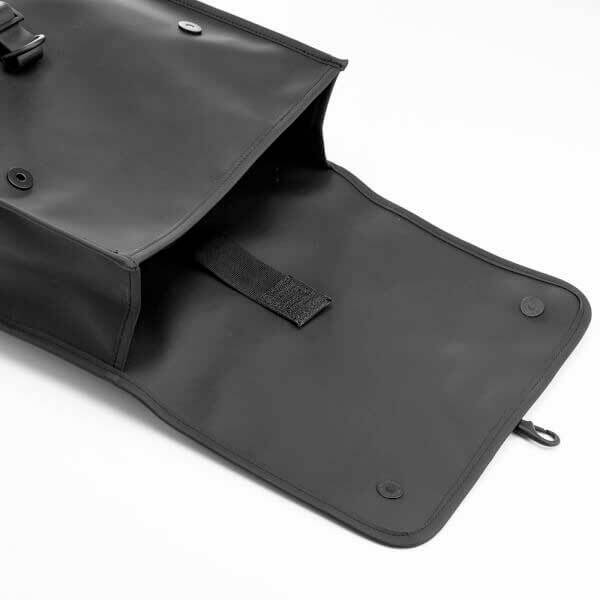 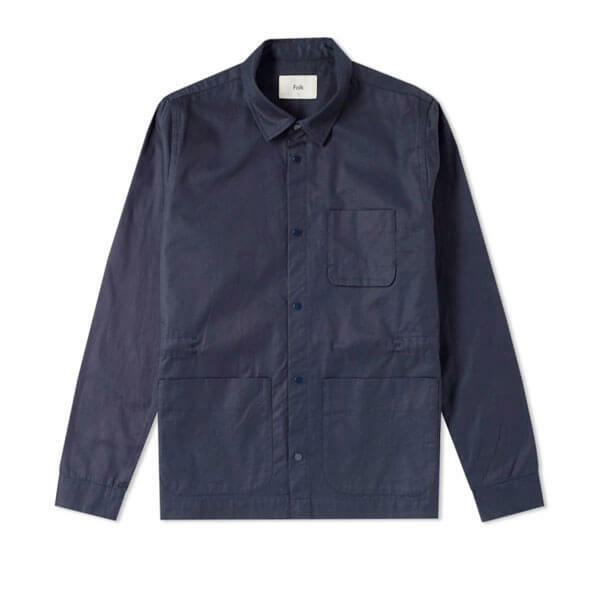 Backpack from contemporary Danish outerwear label RAINS. 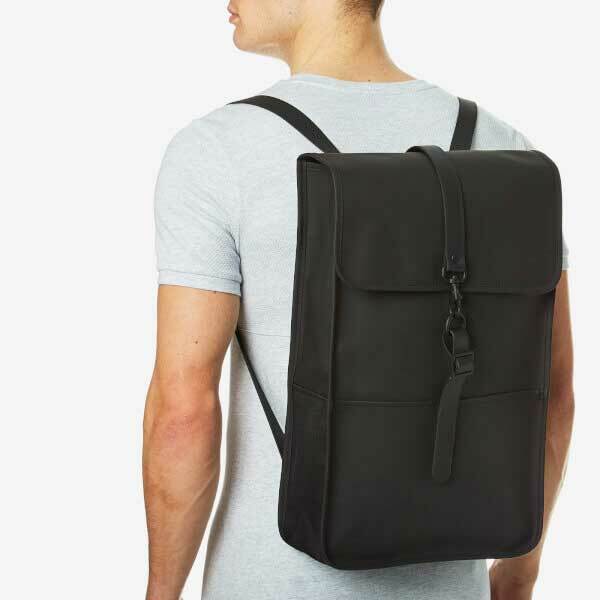 Effortlessly combining practicality with a minimalistic aesthetic, the backpack forms a sleek, rectangular structure and is crafted from durable, waterproof fabric with a smooth matte finish. 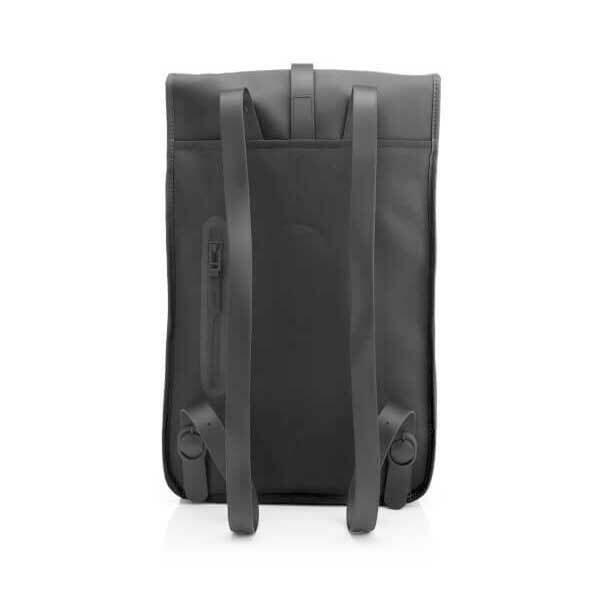 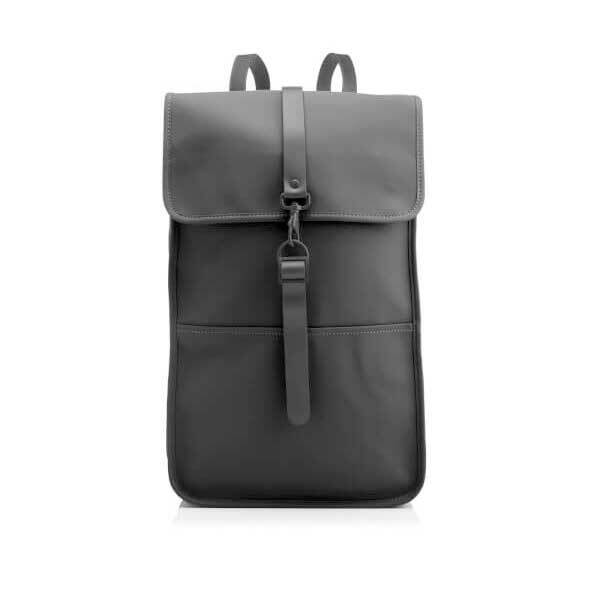 A well designed backpack from Danish brand Rains, a great shape to it, a versatile backpack.